Don't miss our special 20% off menswear sales event this winter! We have a beautiful selection of warm and cozy menswear, perfect for the cool days and long nights, including our popular casual coats and puffer jackets. 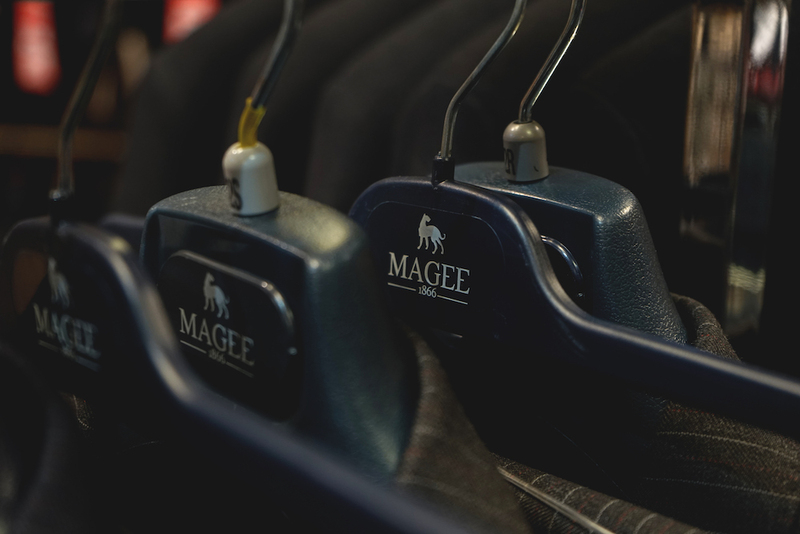 If you are looking for a new suit, we're excited to announce that we have Magee suits back in stock, with mix and match sizes available. We are also now stocking Double TWO pure cotton non-iron shirts.